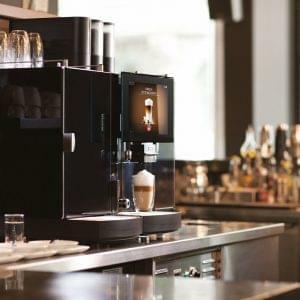 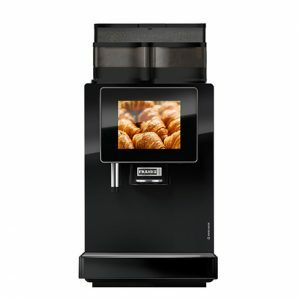 We supply and install the full range of Franke commercial bean to cup coffee machines. 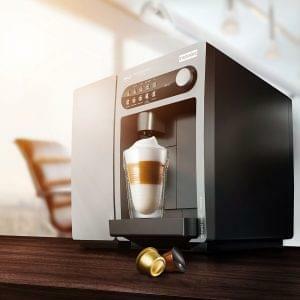 These coffee machines are offered with complete service cover (including weekend call-outs) to ensure that they continue to meet your particular needs and demands. 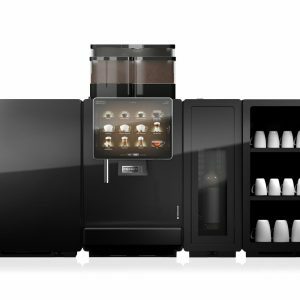 The Franke bean to cup coffee machines are perfect for making high volumes of coffee and are available to purchase, rent or lease.